Bárbara Soares Machado, Tarcyane Neves Pulcino, Ayalla Lima Silva, Diego Tadeu Melo, Renata Gomes Silva, Izabel Gomes Mendonça. Propolis is a natural product, collected by bees from tree buds, flowers and pollen. It possesses various pharmaceutical properties, including antibacterial action against microorganisms involved in the beginning and progression of dental caries. 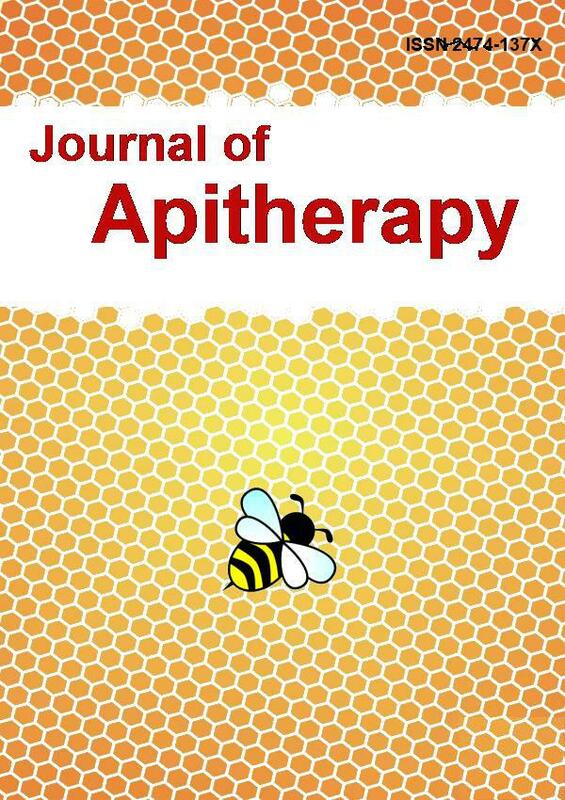 This research aimed to analyze literature regarding propolis and its antimicrobial activity against microorganisms within dental biofilm, and evaluate the possibility of its employment as an adjunct to prevention and ultraconservative treatment of dental caries. Results confirmed propolis’ great potential as a natural medicine with solid therapeutic properties and proven anti-cariogenic action. Key words: Propolis; dental cavity; treatment; prevention.